Home My Airbag Deployed – Now What? My Airbag Deployed – Now What? Honda takes safety as its highest priority to provide the driver and passengers a secure environment in their vehicle. Unfortunately, car accidents are a fact of life and collisions occur – being prepared and offering a protective system is a motivation behind Honda’s vehicle design. The airbag systems are a standard feature in vehicles because of their proven ability to reduce injury and provide added security to individuals during a collision. The layout and location of the airbags can vary depending on the model and year of the car; however, the purpose is the same – keep the people inside as safe as possible during a collision. The most common type of airbag is the front impact airbag that is designed to inflate based on the rate of impact and act as an additional barrier of protection to the seatbelt, in order to prevent head injuries. Depending on the model, some vehicles have front side airbags that a placed in a manner so that they deploy in the even of a side impact to the car. There are also those Hondas that have airbags for the backseat passengers as well as side curtain airbags for the upper body and heads of the driver and passengers through the car. The design and handling of airbags has been carefully tested and methodically designed to protect occupants in the car. We wish that no individuals will ever witness the deployment of their airbags; however, it’s bound to occur. Once the airbags are released these must be replaced and professionally installed to ensure they will operate correctly in the event of another collision. 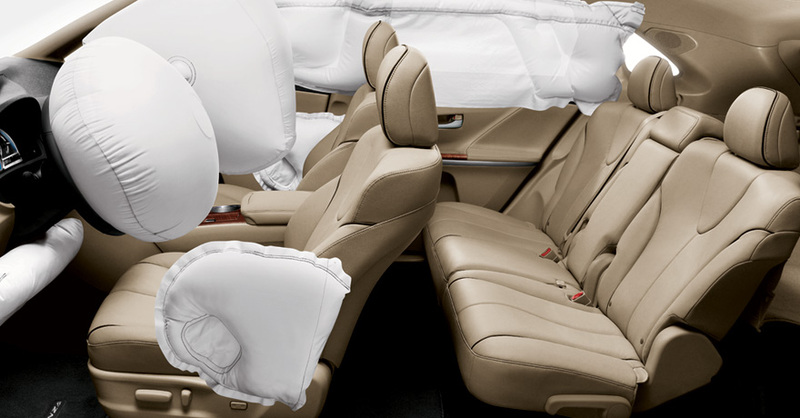 It is recommended that all airbags are handled by a licensed and approved Honda service center. BKHONDAPARTS.COM carries many airbag system replacement parts for your Honda.